Although I love going to the spa ever so often, having a Late to bed and early to rise routine leaves no room for an hour pampering session. 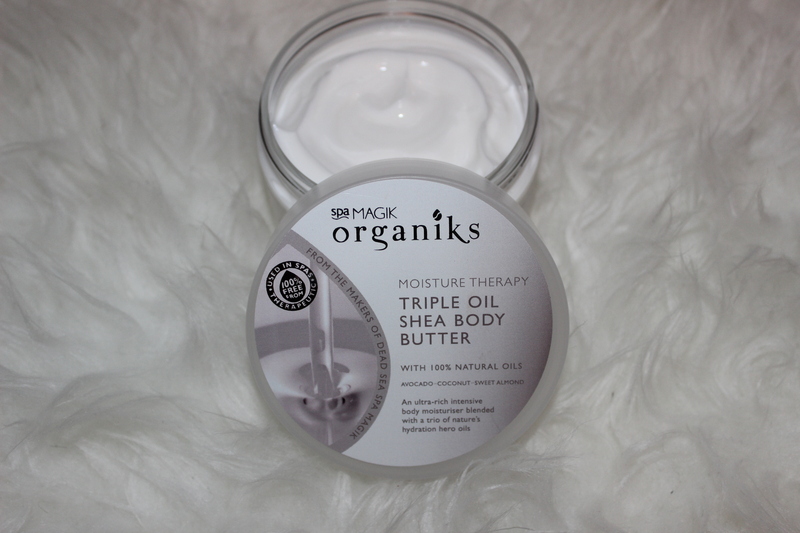 So whenever I do have a moment to spare, I bring out Spa Magik Organiks therapeutic products that do the right job of soaking away stresses and strains. Did you know a third of people in the UK suffer with sleep deprivation at some point throughout their lives, with over half of the adult population getting less than 6 hours sleep a night. Are you part of the statistic just like yours truly? Well no worries, all you have to do is add 2-5 handfuls of salts to a warm bath water, soak yourself for 30 minutes, letting your mind wonder into a magical world and body wind down as you day dream. 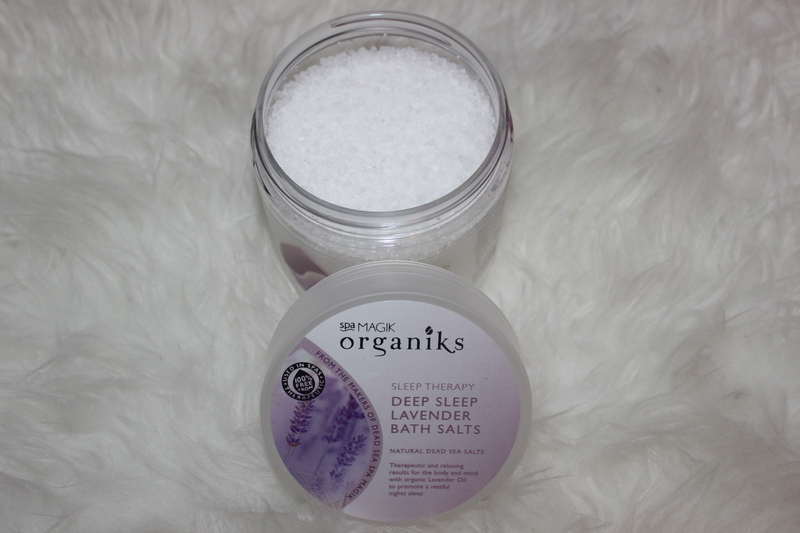 Once I’m done soaking my body, I use Spa Magik Organiks sleep therapy 6-Oil Super Serum to further help induce a restful night sleep. This beauty and well-being multi-tasker blended with 6 conditioning oils includes Vitamin E helps hydrate, repair and protect; making it the one stop beauty solution you can use on your face, body and Pulse Points. 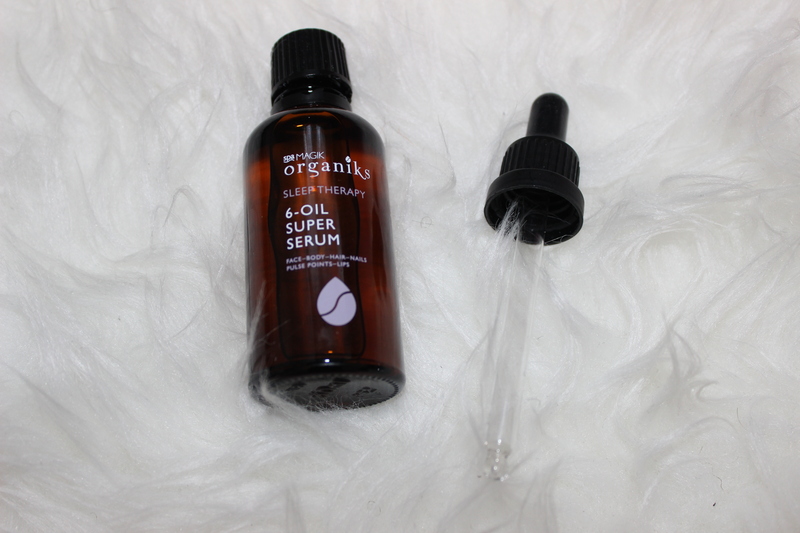 Ever since I’ve started using this serum, I’ve noticed how soft and brightening my face look. It’s a super lightweight, non-greasy formula for daily use and suitable for all skin types. This Ultra-rich intensive body cream is the Holy Grail for dry skin, with a combination of Avocado oil, coconut oil, sweet almond oil and Shea butter, the smooth texture quickly absorbs into my skin, providing a long-lasting moisturise that leaves it feeling deeply hydrated and nourished for up to 24 hours.